I love to make the coffee at church – I go and get real half-and-half and fancy sugars. I’ll get the juice with less sugar and more anti-oxidants (super juice.) I’ll make the coffee and pray into it. And as people are standing around after church talking about the sermon or the details of their week, I peer out from the kitchen and watch my prayers get sipped up into bodies and spirit. I watch the real half-and-half delight them, hoping that they will in turn make a decadent decision in the world and go beyond what is necessary. I watch for the juice mustaches of children hoping that their blood-sugar levels will remain stable so they can share what happened in Sunday School with the adults in their lives rather than melt on the way home. I tend to these little details knowing I will not see the results. But I remain faithful to the suspicion, the hope that they have made a difference. Coffee duty is one of my cherished spiritual practices. We live through each other. This is humanist immortality, which I find more potent and knock-me-to-my-knees awesome than a promise of eternal afterlife in a heaven-place. 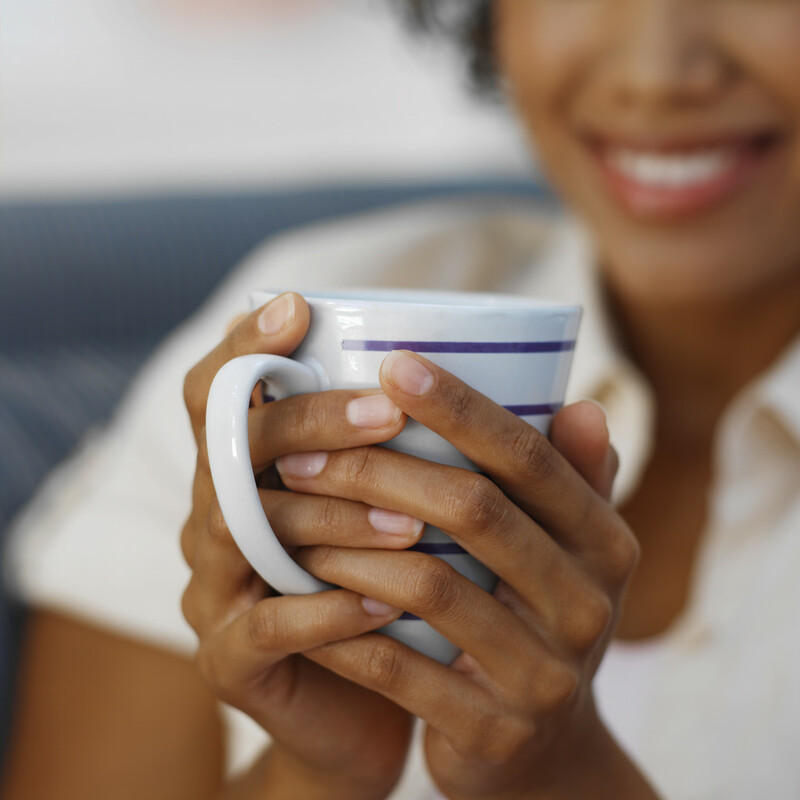 Tandi Rogers also likes to make coffee for herself as a meditation while listening to Peter Mayer’s music to prepare for holy work. 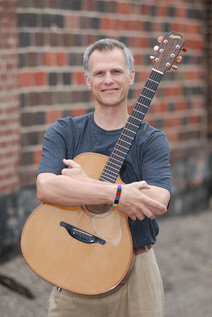 Peter Mayer began playing the guitar and writing songs when he was in high school. 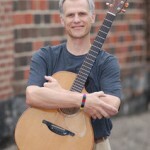 He studied Theology and music in college, and then spent two years in seminary. After deciding that the priesthood wasn’t for him, he took a part-time job as a church music director for 8 years, while performing at clubs and colleges, and writing and recording his music. He has nine CDs to his credit, and has sold over 70 thousand of them independently. And yes, he is Unitarian Universalist.